Hello my darlings! I hope you are having a great Thursday and that your way to Friday will be faster and more interesting with the posts I prepared for you today. We are drifting away from our usual dresses and accessories and focusing on hair care today. I will present you with a new store on the market, some of their products that I find interesting and also chat a bit about latest hair trends. 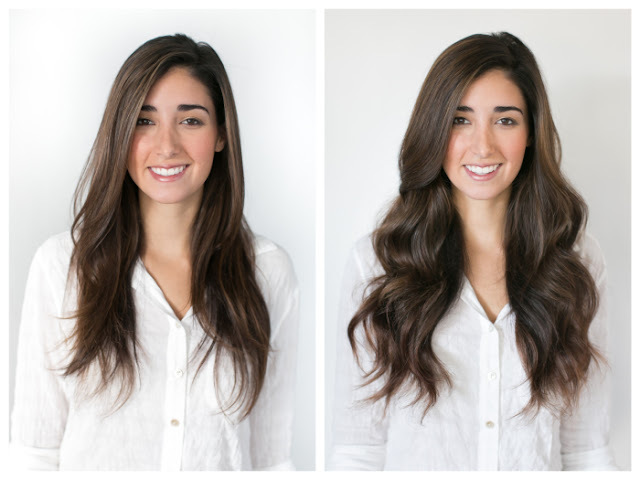 With all the ombre and balayage trends going on currently but also in the last few seasons, almost all of us girls had to try at least something out of those few hair styles and we most probably damaged our hair in the process as well. It also gets kind of hard when they say that short hair is trendy one month, and then next month long hair is the trendiest thing. So what do we do? We get ourselves some clip in hair and solve the problem! 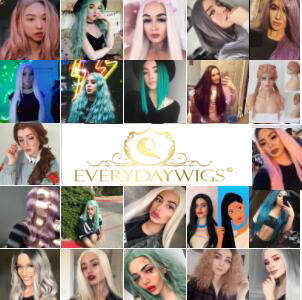 A great place for you to find whatever you need when it comes to hair extensions, wigs and similar is Besthairbuy. It's a store or should I say wholesale online hair exntensions shop. They offer great products and good service at affordable price. 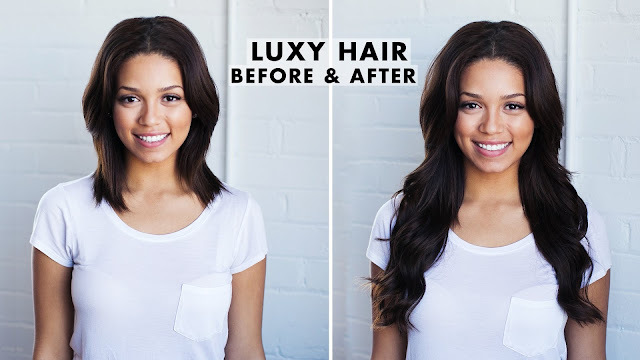 They specialize in different hair products that are made from virgin hair, remy hair and 100% human hair in general. 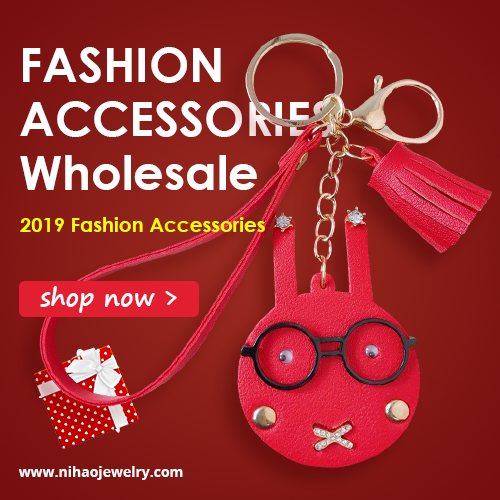 Color range and product range is wide, and I personally think they use virgin Peruvian hair on very interesting ways, while providing great quality. All photos used on the site are the photos of the actual product that they sell. If you have any questions, you can contact their customer service and they will provide you all the answers you need within 24h. Let me know what do you think about this store and this kind of shopping dolls!